No Mac Pro for you, Europeans. Last year Tim Cook said that Apple was working on “something really great” for the Mac Pro in 2013, and now it has been revealed that we could see a completely new model as soon as this month. Back in February a French computer reseller suggested that the Mac Pro would be updated sometime this spring. Apple was recently forced to stop selling the current Mac Pro in Europe due to updated regulatory requirements, so the clock is ticking. 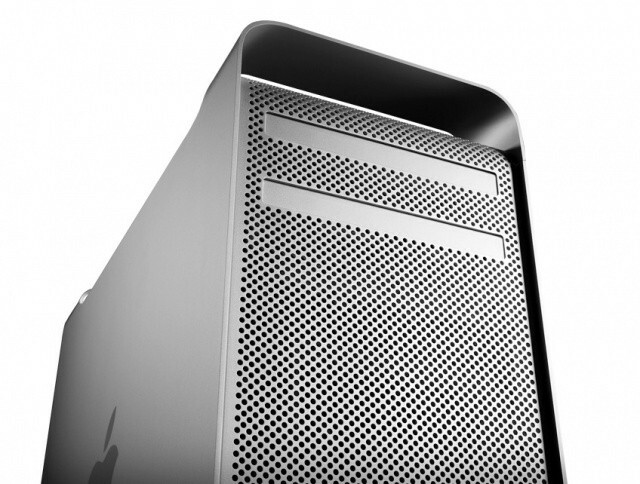 The Mac Pro received a small update last year, but this year’s model is expected to feature much more significant improvements internally and externally. Intel just announced its next-gen Thunderbolt technology with 20 Gbps transfer-speeds in both directions and support for 4k video.